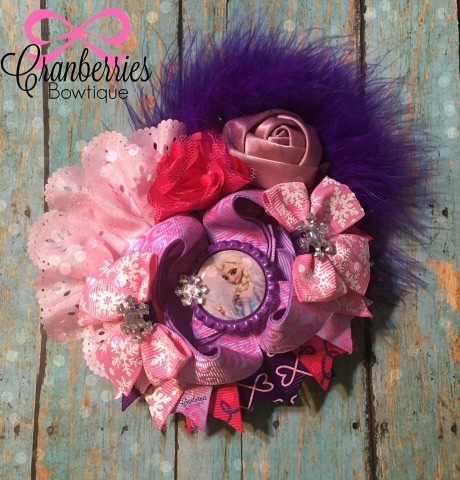 A beautiful bow that would look gorgeous on any little girl. 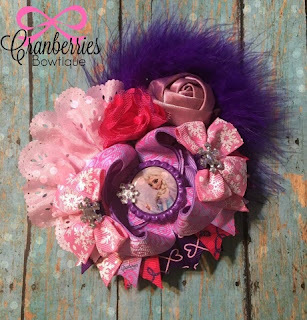 Look at that purple heart lace ribbon by Boutique Sprinkles! Pretty!